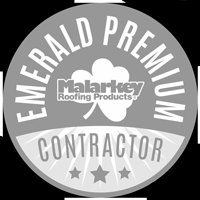 We have many repeat customers, many of whom have used Harbert Roofing since their inception. Harbert Roofing works closely with many large development firms, architects, and property owners to review proposals and offer workable solutions. Many firms and clients seek Harbert Roofing out explicitly for these abilities. Harbert Roofing cares about their customers and values their employees. 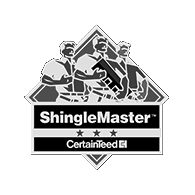 They still believe strongly that their quality of work directly influences the integrity of their name. As with their creed of "a company you can trust overhead," providing quality customer service is and has always been their goal. 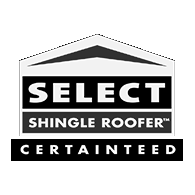 We always wanted to truly become a full-service roofing company. 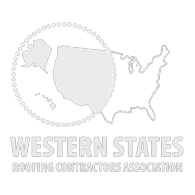 They have persistently moved to expand their operations beyond only composition, tile, and metal roofing to offering a full-service lineup that also includes all aspects of commercial roofing. These services range from architectural metal, metal fabrication, waterproofing, to seamless commercial gutters. When Howard and Sue Harbert began Harbert Roofing, their main focus was to establish a roofing company that genuinely cares about their customers by offering excellent customer service. They understood the quality of their work directly influences the integrity of their business. From the onset of the business they set out to establish a creed of "a company you can trust overhead". Howard Jr. joined the company full-time, after graduating high school. Frank Acevedo (who is still with HRI) was hired as well as 2 more employees. Harbert Roofing began to expand their operations into seamless gutters and commercial roofing. 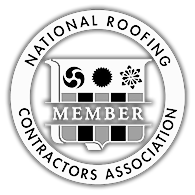 They moved to expand their operations beyond offering residential services such as composition, tile, and metal roofing to offering a full-service line up that also included all aspects of commercial roofing. These services range from architectural metal, metal fabrication, waterproofing, to seamless commercial gutters. 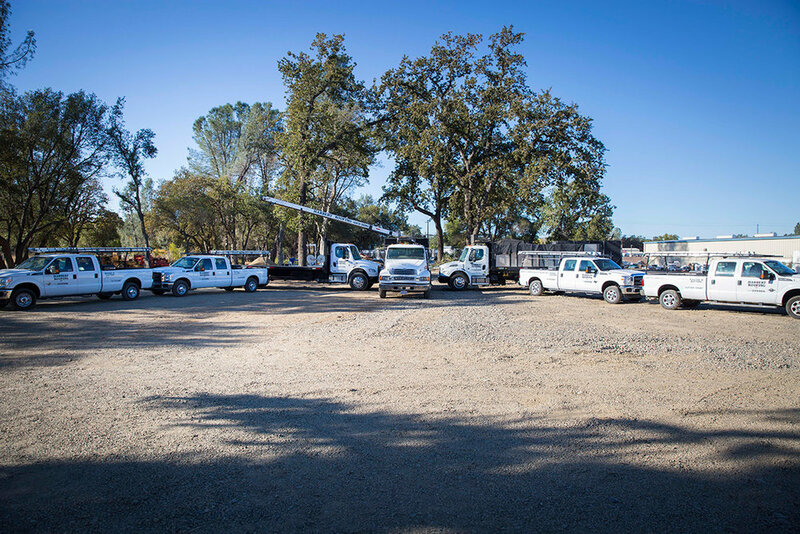 Because their operations were expanding, HRI moved their office and yard to Airport Road in Redding, CA.  The company also formed a corporation at that time. HRI began bidding and completing large public works projects. Marcy joined the family business, after gaining valuable knowledge in the administration of commercial & public works projects, working for a large architectural firm in the area for 9 years. Sheet metal shear and break equipment was purchased so that HRI could begin fabricating their own flashings. HRI offers a full sheet metal fabricating shop. Harbert Roofing Inc. becomes ANSI/SPRI certified to manufacture and install their own, in-house fabricated, ES-1 coping cap with continuous cleat. Due to continued growth, Harbert Roofing relocated to 19799 Hirsch Court in Anderson, CA. They now have a conference room to discuss projects with customers and ample space to store all their equipment. This move allows them to better serve their clientele. HRI has grown to over 50 full and part-time employees. 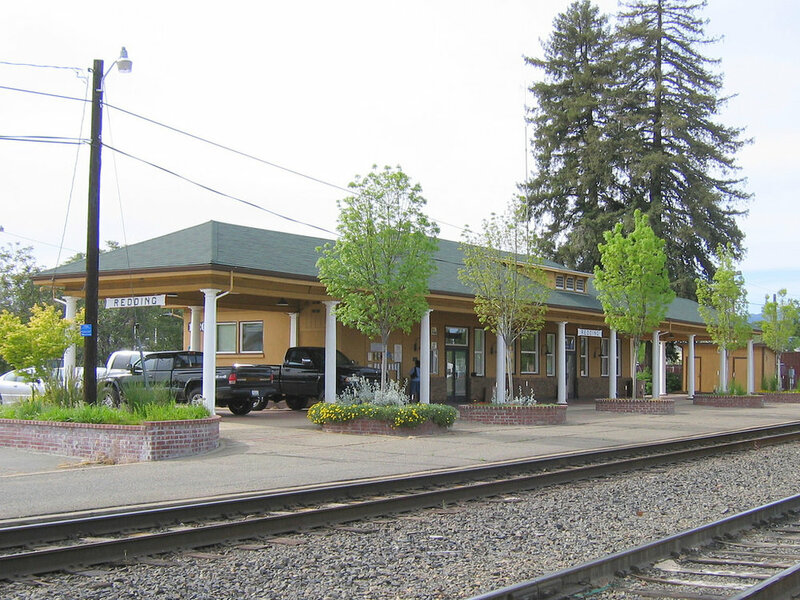 Harbert Roofing was involved with the renovation of the Redding Train Station. Many of Harbert Roofing's employees donated labor to install the new roof. Harbert Roofing donated the hauling of the old materials from the roof and the dump fees. We also received donations from our supplier for the new materials installed. Golden Umbrella is a seniors' advocate group. An employee of Harbert Roofing is on the Golden Umbrella's advisory council. Harbert Roofing offers free and discounted repairs and re-roofs to low income seniors. 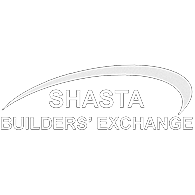 Harbert Roofing's employees have donated their time for the Shasta Builders Exchange Construction Faire. Booths were set up in which a person could learn how to run gutters, install single-ply roofing, and install composition shingle roofing. The Shasta Builders Exchange raffled off a dollhouse to make money and Harbert Roofing supplied and installed all of the roofing materials. 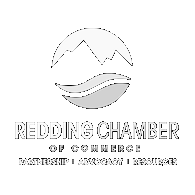 Harbert Roofing donates money to the SBE for golf tournaments and other Shasta Builders Exchange sponsored events. Kool April Nites is a local non profit organization that puts on an annual car show in April. For the past 17 years, we have supplied the location to store and distribute the registrants bags for the event. We have also repaired roofs for the event. Some of our employees are long time volunteers for the event, donating time and money. Kool April Nites supports local childrens programs and other non-profit organizations. Harbert Roofing supports the annual Sierra Nevada Brewery's golf tournament each year through various donations. Harbert Roofing has made monetary donations to many of the area high schools over the years, including Shasta High School, Enterprise High School, Central Valley High School, and Foothill High School for their Sober Grad events. Having a safe place for the youth and adults to enjoy their auto is important and vital to the health of of the community. The most important aspect of supporting the Redding Drag Strip is to keep the youth from racing on the street. Our motto and belief is "Do it at the strip, not the street".